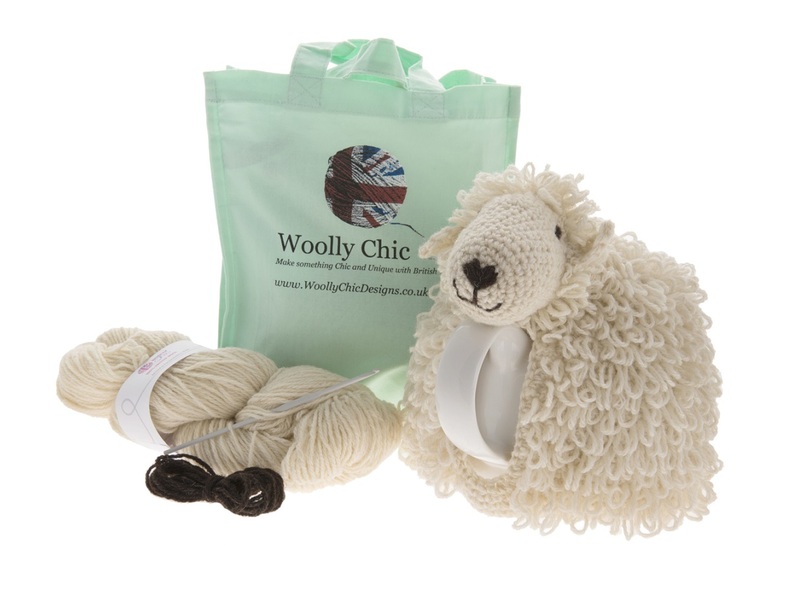 Woolly Chic sells a beautiful range of 100% British wool, Fairtrade cotton and unique Crochet & Knitting Kits to suit all abilities. Our wool is produced from the fleece of sheep farmed on our family farm in Pembrokeshire Wales. 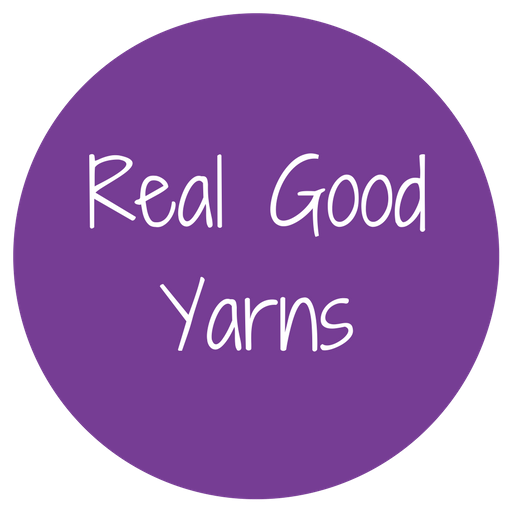 We have had our yarn spun and dyed in Yorkshire. Woolly Chic kits are quick and easy to make and are a great introduction to the addictive crafts of crochet and knitting. They make perfect gifts for creative friends. All kits include either British wool or Fairtrade cotton. 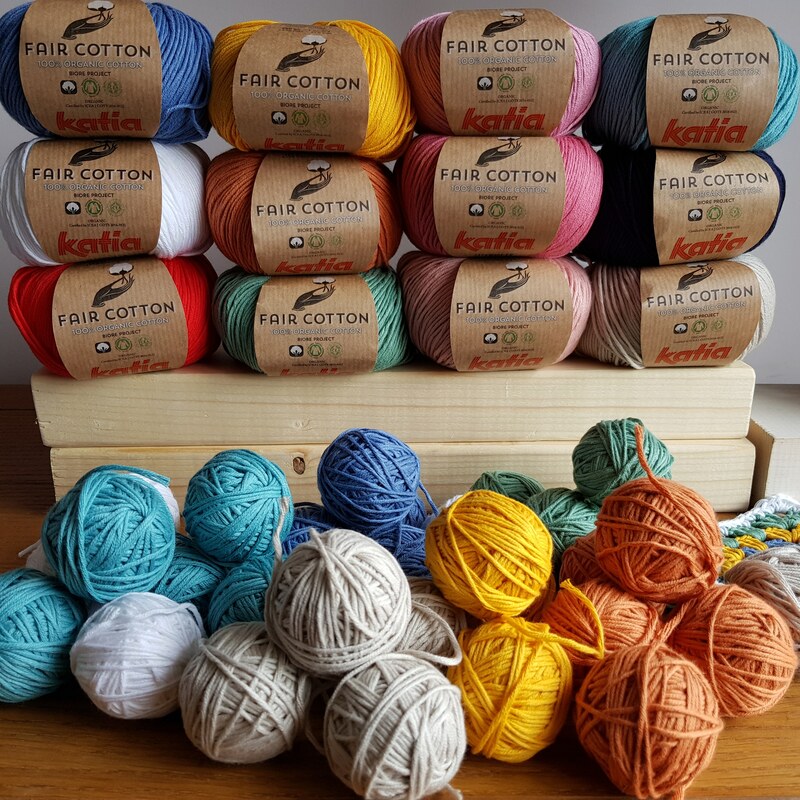 Woolly Chic is proud to stock Katia’s Fair Cotton; a 100% organic cotton of the highest quality, cultivated according to Fair Trade standards by small farmers from India and Tanzania. Certified with the GOTS seal, the organic cotton can be traced from its origin to the finished product.